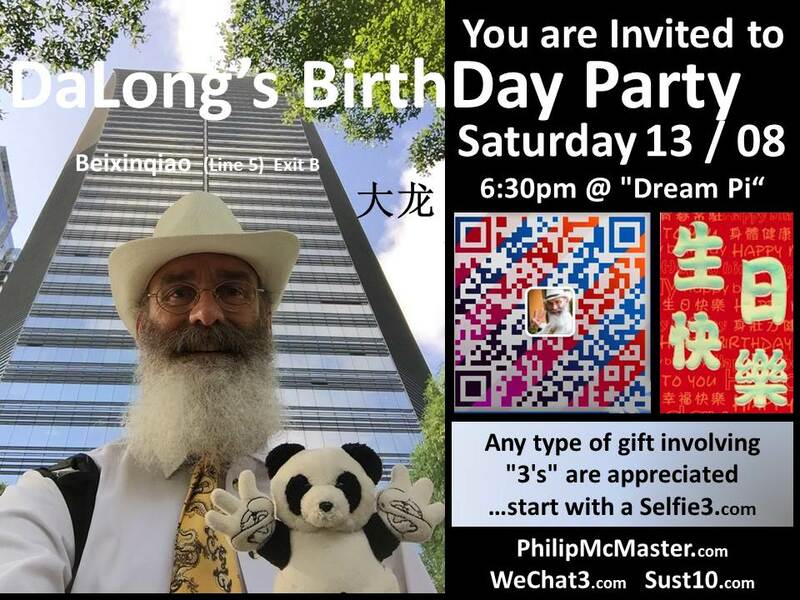 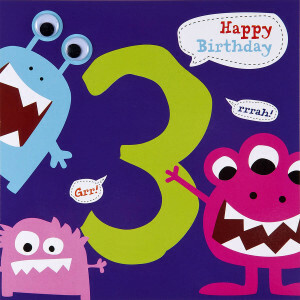 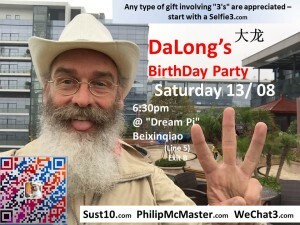 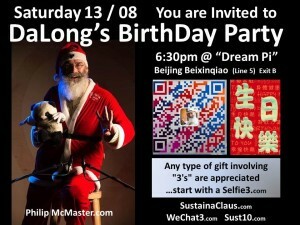 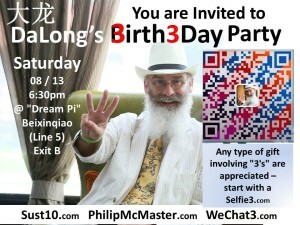 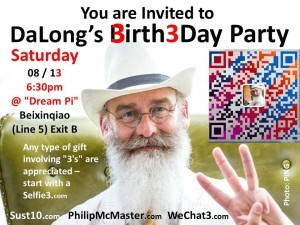 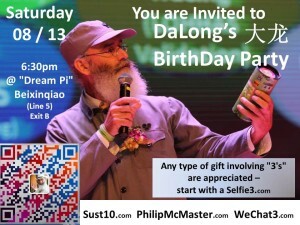 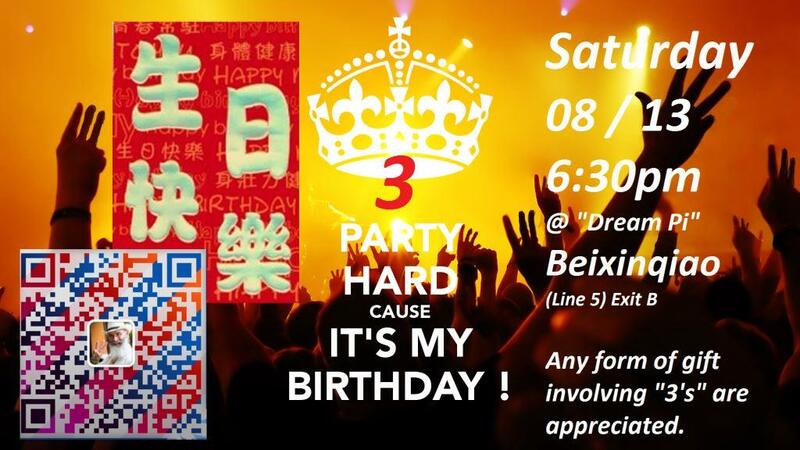 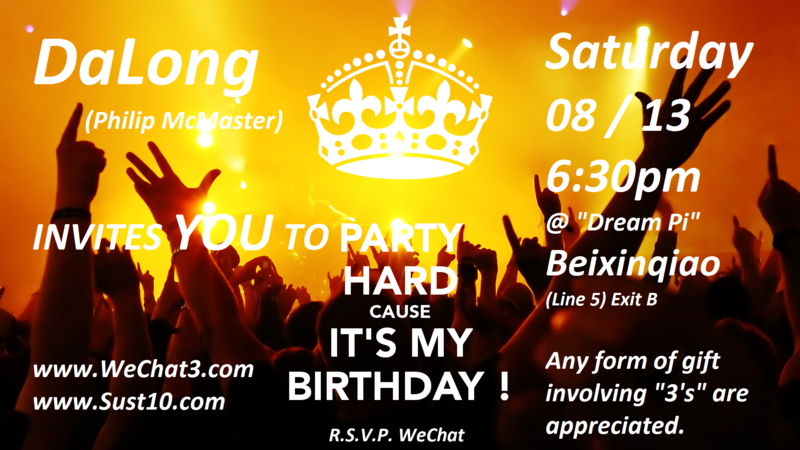 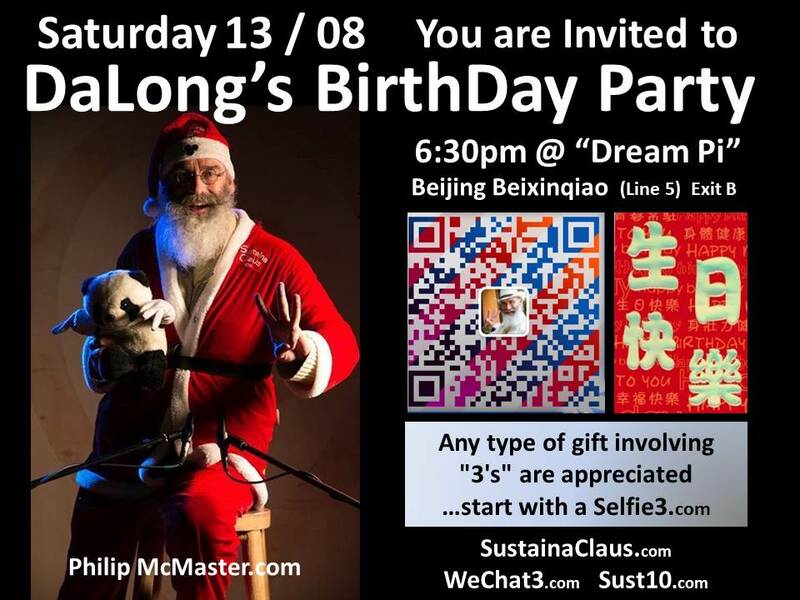 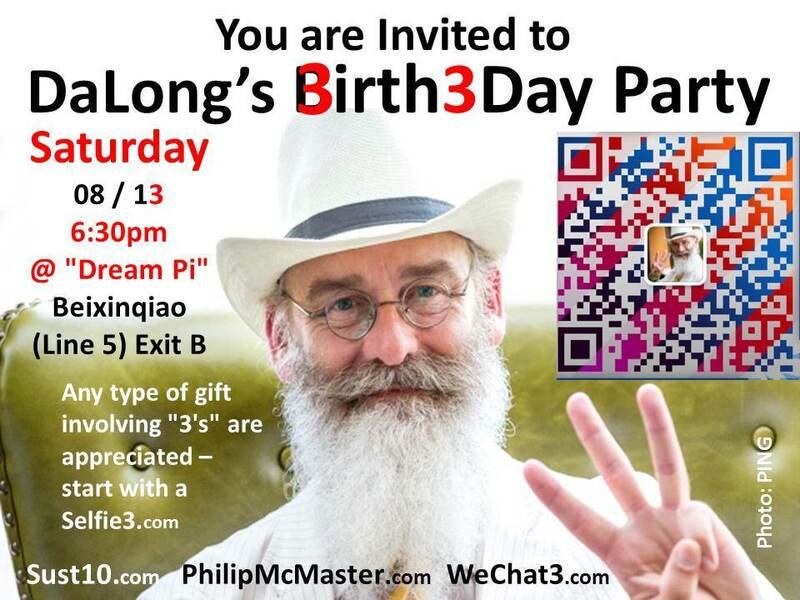 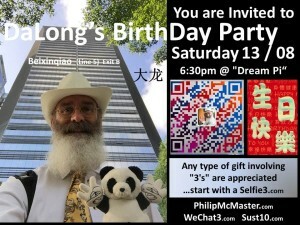 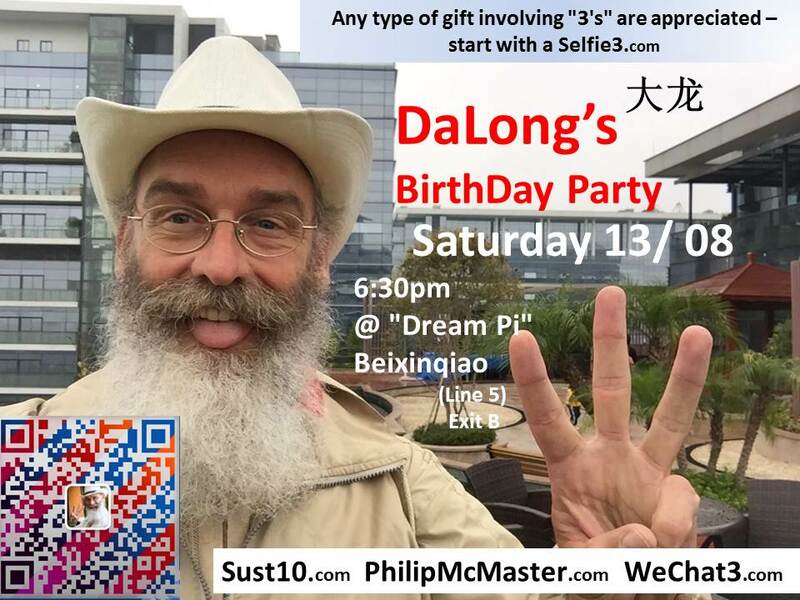 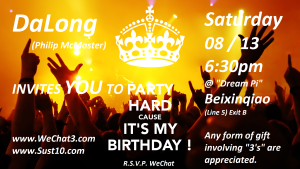 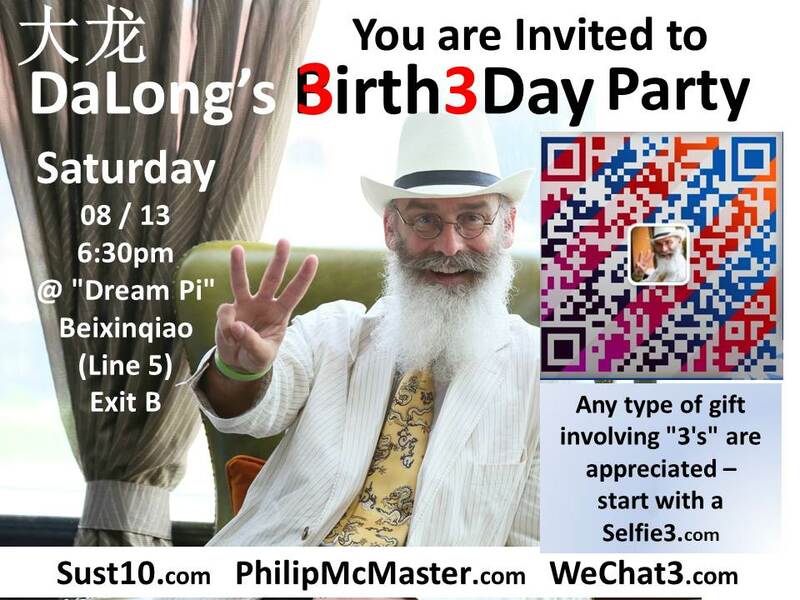 It’s that time of year again, Philip McMaster the co-founder of the World Sustainability Project and 3 Finger “CHANGE WEDNESDAY” is having a BIRTHDAY PARTY and YOU are invited! but there’s a dilemma: in the old days, people met face-to-face to shake hands, pat on the back and exchange good wishes for the future. 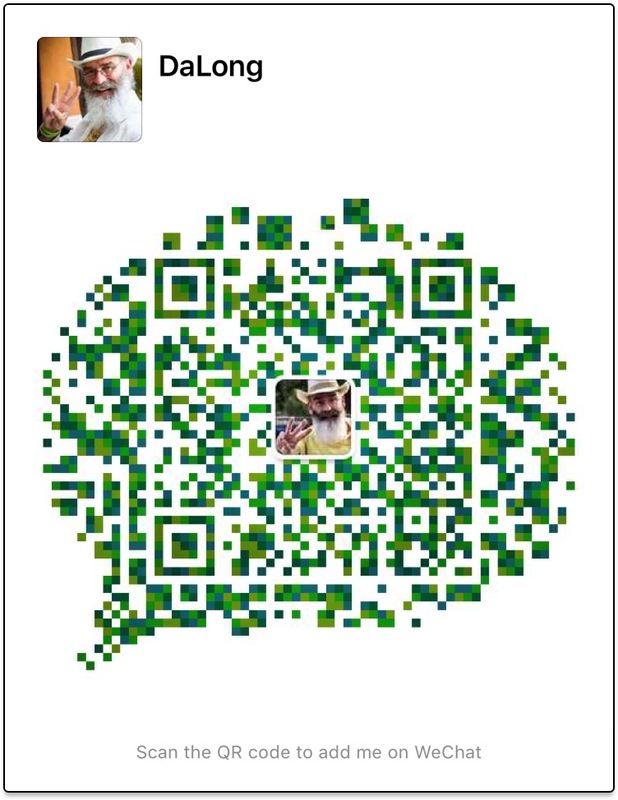 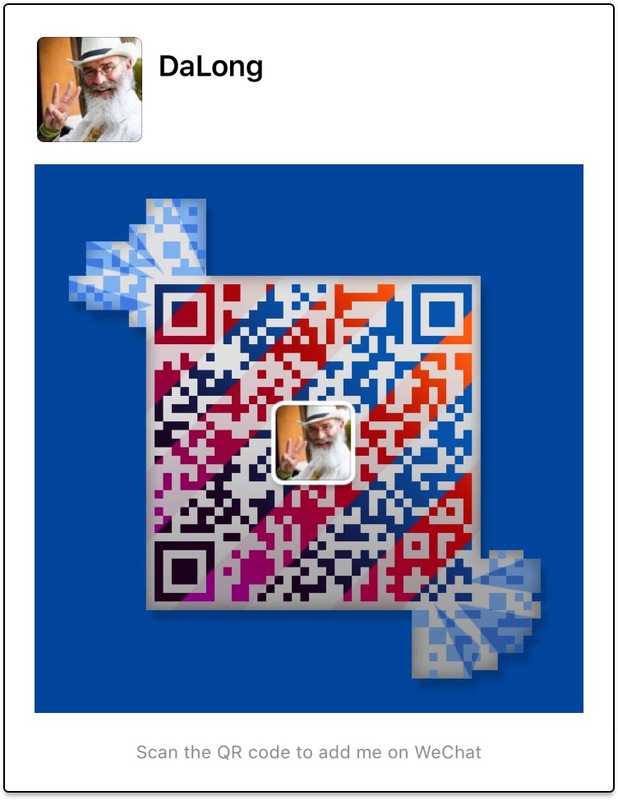 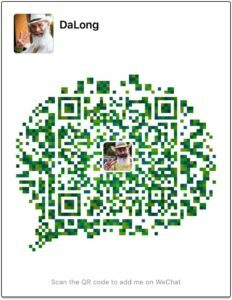 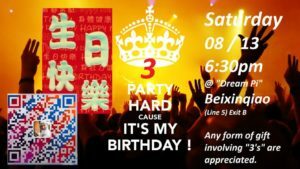 Financial gifts – please use the weixin / wechat Hong Bao!